Linking up with What I Wore to Work, WIWT, Throwback Thursday, Spotlight, Thursday Fashion Files, Thursday Favorite Things, Weekend Wear, and Fab Favorites! 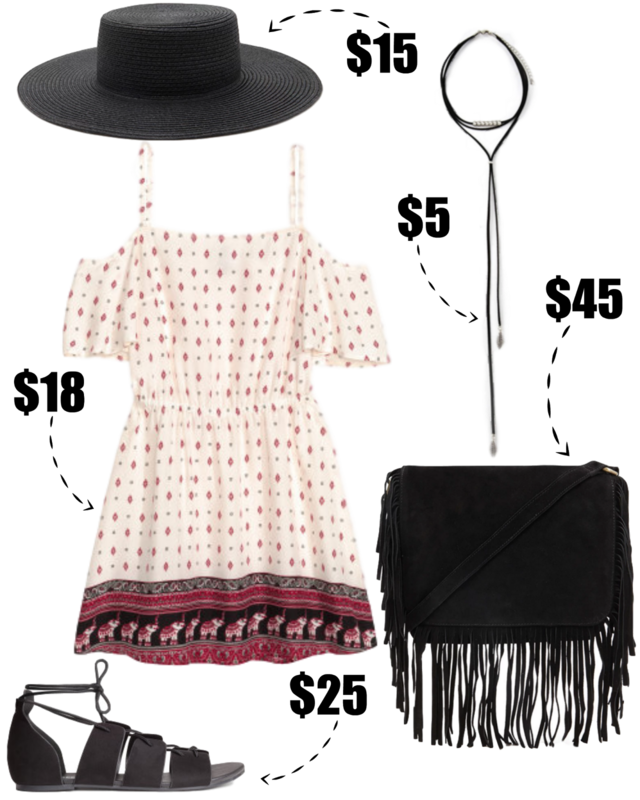 Thank you for sharing such a cute outfit with Thursday Favorite Things Blog Hop. Forever 21 sure has cute tops. I need to make a run into one to see if I find anything useful for summer. Fun and affordable - a perfect combo! Hey! I loved these collection. would like to follow the same for my next sunday holiday. Really addorable style.I would love to grab this style. Thanks for this amazing style guide.